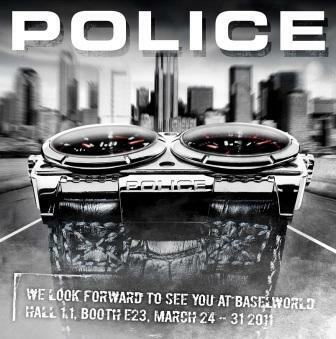 Come see the exciting new POLICE releases at Baselworld 2011 — including the DOMINATOR and VANTAGE-X Watch Collections and the STORM Jewelry Collection. POLICE is not about being demure. It’s about standing up and standing out for all the right reasons. The DOMINATOR watch brings this attitude to life in a timepiece that makes no excuses. The black on black look is showcased in patterned black leather, brushed gun metal stainless steel, black watch faces, and black engraving on the case itself. This rectangular watch features not one face – but two – one keeping track of the time, and the other a timer, ready to prove your worth to the world. 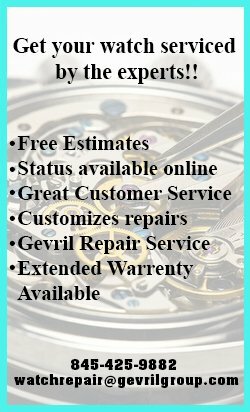 The individual watch dials are skeletonized, with a white background showing through to separate individual numerals and markers. Individual crowns on either side of each dial. The overall effect is nothing short of powerful dominance! 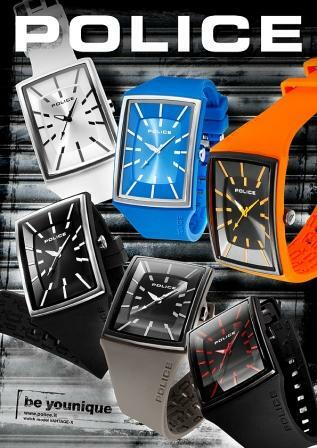 In a wide variety of colors to match every mood, personality and fashion theme, the bold, rectangular face and all-purpose rubber strap go everywhere and with everything in your wardrobe. The watch face features a color scheme to match the strap, while the three hands turn around the linear hour markers. Giving the classic dog tag a more colorful look, POLICE plays with the light with the bright effects of spring and summer in this new variation on our popular theme. 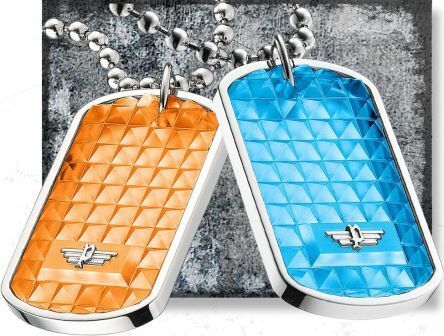 Hanging from a stainless steel ball chain, fans of this striking accessory can now choose from a range of colors: translucent, blue, orange, yellow, gunmetal black, and dark blue metal. The frame in stainless steel gives the necklace a hard-as-nails base, while the acrylic is textured along the face. Branded with the unmistakable POLICE logo, this accessory is one to watch. POLICE Watches will be situated in the Hall 1.1, Booth E23.